The best ads tell stories that pull people in, capture their attention and make them want to believe in what they’re being told. Digital video has given advertisers the canvas to do just that on more screens than ever before. And they’re taking note–digital video spend grew 35% last year alone. 1 But as powerful as video ads are, they have historically been limited to the confines of players and in-stream video content–missing important consumer moments throughout the day like reading the news, playing a game, or scrolling through a social app. to ensure that all of our new video formats are easily measurable across all platforms and devices. With out-stream ads on DoubleClick, publishers can serve video ads across their content feeds and within their articles programmatically. 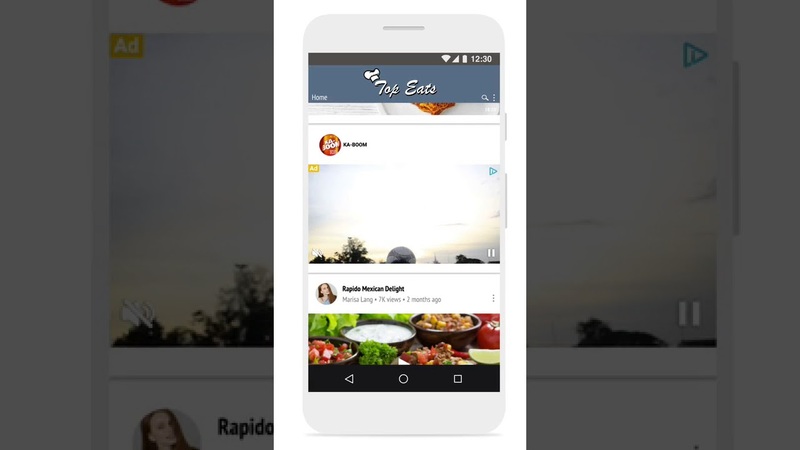 Both in-feed and in-article video ads seamlessly fit a user's scrolling behavior on both web and apps; and they are muted by default to ensure they don’t disrupt the user. Moreover, the ads only play when 50% or more of the ad is in view, ensuring higher viewability rates. 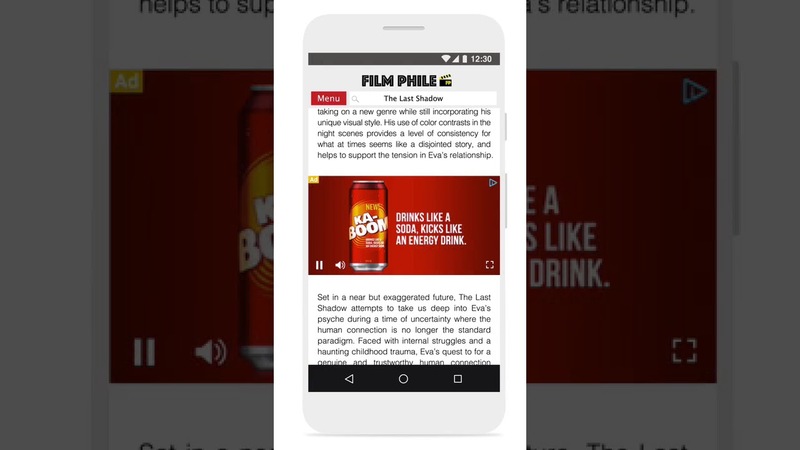 If users choose to engage with an ad, they can tap to unmute the video. On average, out-stream video ads are earning 8.9x higher CPMs compared to standard banner ad CPMs on DoubleClick Ad Exchange. 2 And in certain regions, among the 100+ publishers who have already signed up for the beta, partners have seen substantially greater CPM lift as we’ve continued to fine tune and scale the new formats. 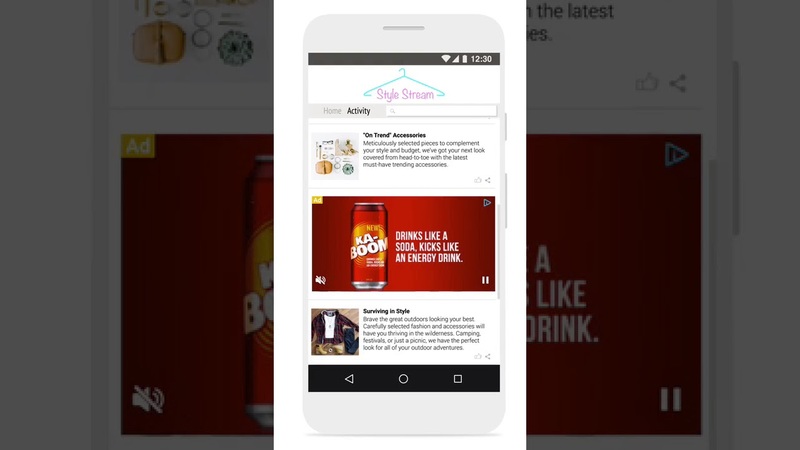 Native video ads are designed to fit the form and function of the surrounding page or app. Using standardized ad components like headline, description, logo, and video files, publishers can create custom ad experiences that are seamlessly integrated across their sites and apps. Games are among the most popular types of apps, pulling in a high percentage of male and female users of all ages, 96% of whom engage with gaming apps every week.3 Game developers using DoubleClick ads are capitalizing on growing usage by creating non-intrusive, user-initiated ad experiences that offer users something of value (like an extra life in a game) in exchange for viewing a video ad. 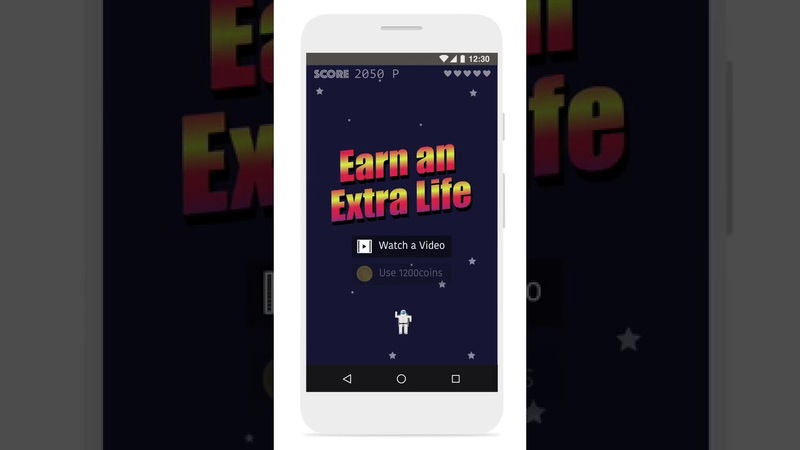 In 2017, Nestlé ran a campaign in the UK with King, the gaming company behind Candy Crush, offering users an extra life or boost in their games in exchange for watching a video ad. The user-initiated placements generated a 99.5% view-through rate and a 3% click-through rate across Android devices.4 Performance like this underlines the fact that when users’ experiences and choices are respected, both the advertiser and the publisher benefit from increased engagement. In addition to developing new video ad formats, we're also working to ensure that video viewability is easily measurable across all platforms and devices -- including mobile apps. To accomplish this, we’re integrating the Open Measurement SDK into both our Google Mobile Ads and Interactive Mobile Ads SDKs. 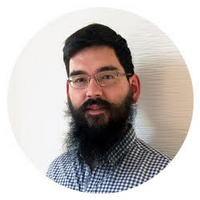 Once implemented, mobile app publishers and game developers will be able to power any vendor’s measurement tools, which in turn will reduce development time and streamline deal negotiations with advertisers. The initiative marks a significant step towards improving the measurability of in-app video ads and we're working closely with partners like King to test the Google Mobile Ads SDK integration in their gaming apps. Out-stream video formats are poised to play an important role in the future of video advertising for publishers, because they create a meaningful opportunity to increase the demand for and value of their content and audiences. As advertisers continue to demand more premium video inventory, non-video publishers and game developers should take note, as they may be sitting on a treasure trove of video ad impressions. We look forward to sharing more of our work and innovations in these areas in the months ahead.